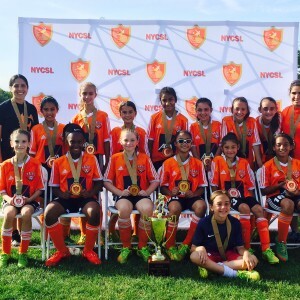 Congrats to out U12 Fire for finishing in 2nd place in the EDP Memorial Day Tournament. 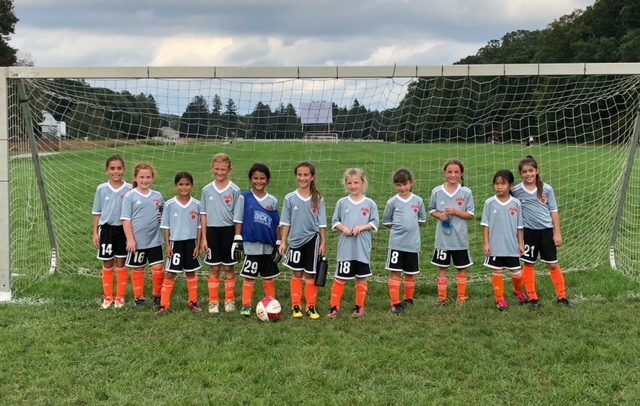 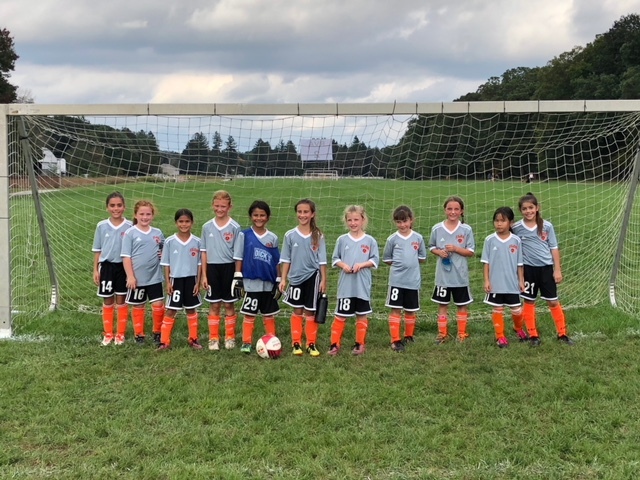 The Silver Lake Soccer Academy Fire overcame a 2-0 deficit, scoring five unanswered goals to defeat the Pleasantville YSC Road Runners, 5-2, in the U.S. Club New York State Cup Silver Division girls’ U-11 final. 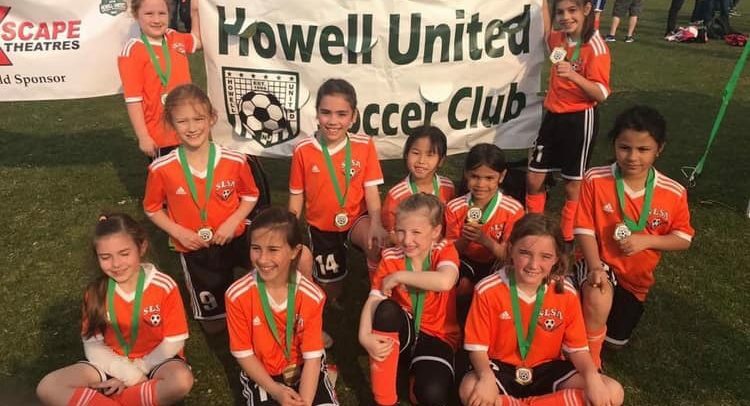 An incredible team effort led to the club’s 28-4-3 record over the course of the 2014-15 season.